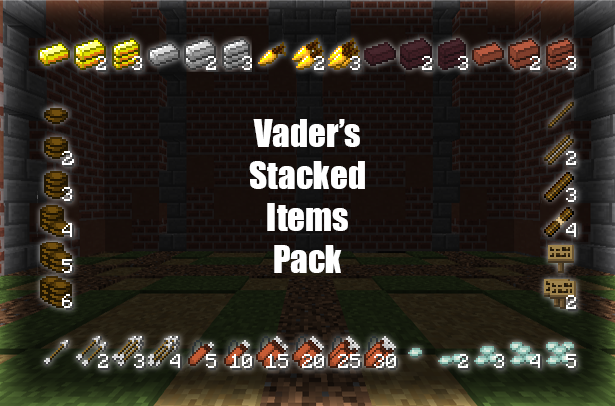 Vader's Stacked Items Pack is a unique resource pack that uses Optifine features to give stacked items different textures dependent on the amount in the stack. 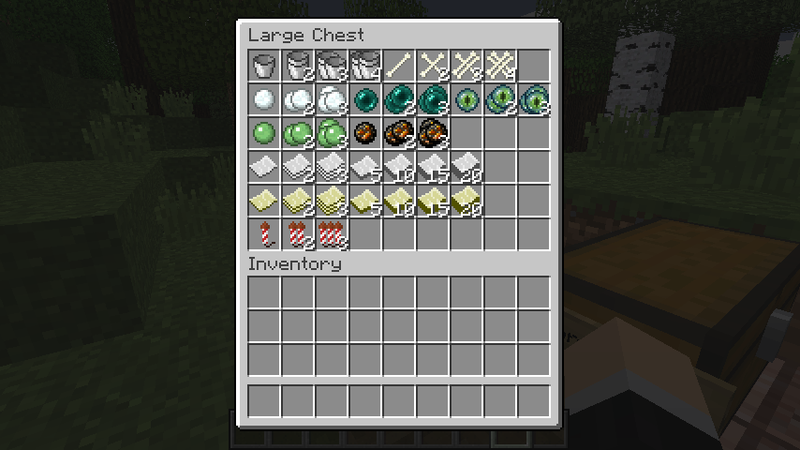 This pack also gives enchanted books different textures depending on the enchantment it has. 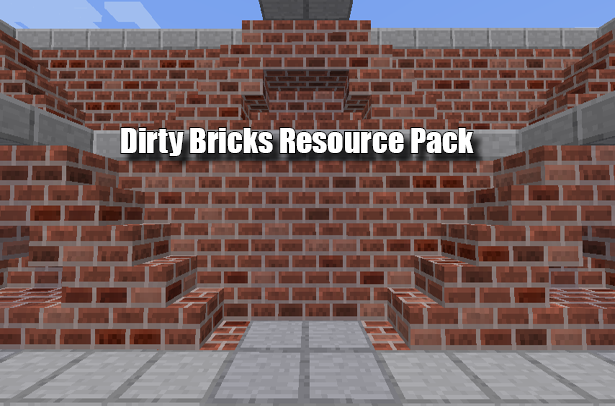 Currently there's just a little over 225 textures across 80 items to create the pack, I plan to add more to the pack over time. 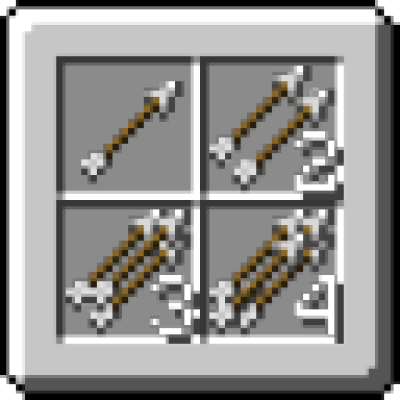 • Will you be making a 32x32 version of the pack in the future? 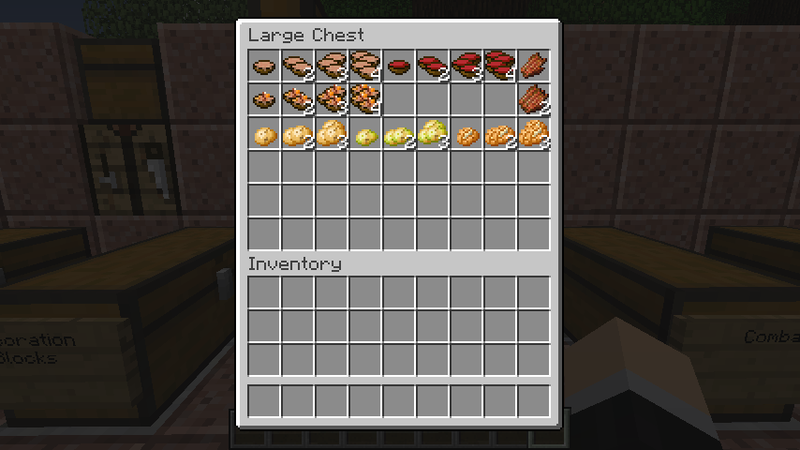 - Yes, I will be making a Faithful version of the pack sometime in the future. There really isn't an exact time as to when it will be done. 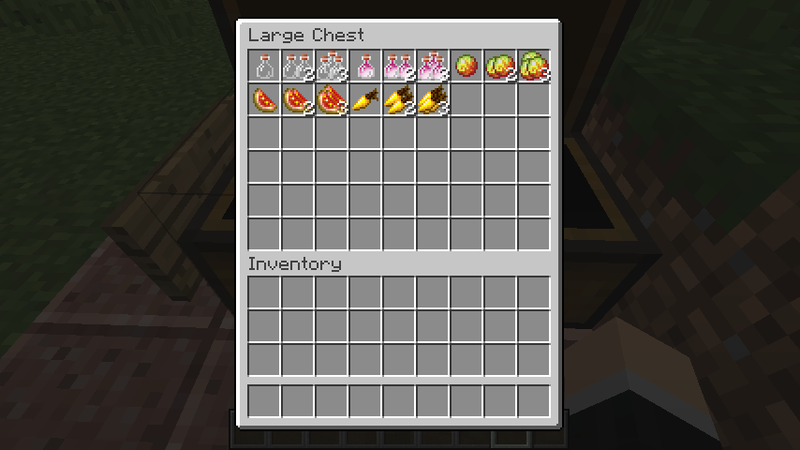 • Why isn't the pack working for me?! ~ Keeping up with the latest version of the pack weather it be downloading, commenting, or general feedback. Following me on Twitter is an easy way to do this! 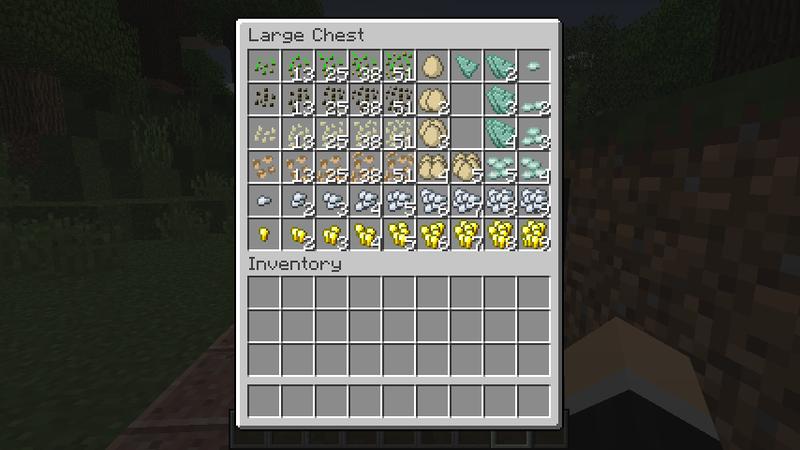 Please make it be updated to 1.13.2 and 1.14 please! 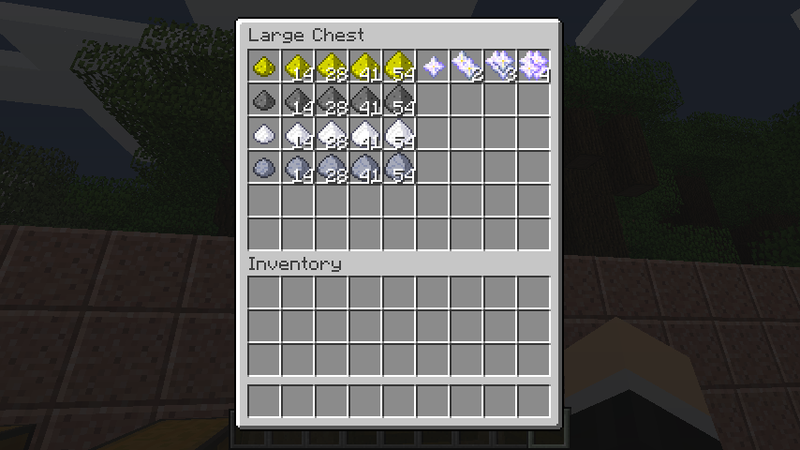 Can this pack be extended to show different sprites for Quark's Ancient Tomes? 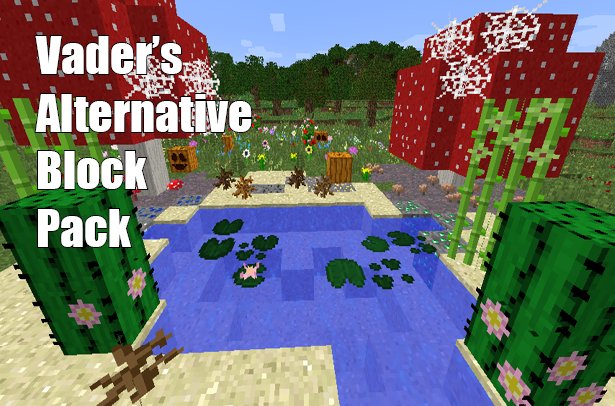 It can be difficult to identify them at first glance, and they only cover some of the vanilla enchants. 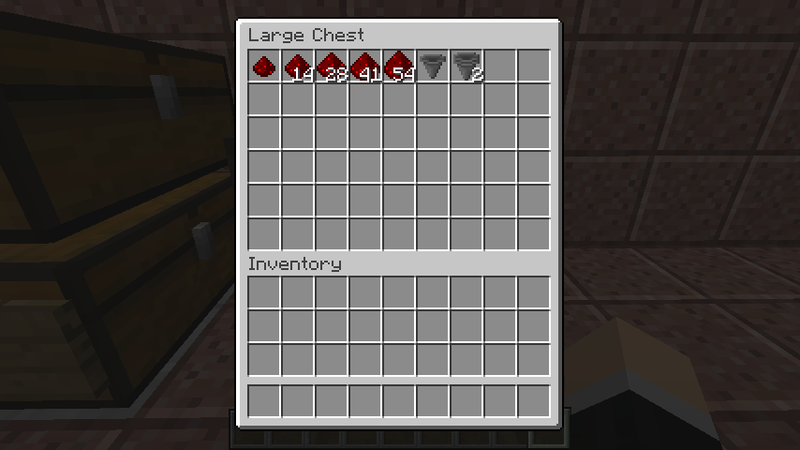 I'm using version 1.12.2 and the texture is not working has to be 1.12 spiked? I put in which folder? 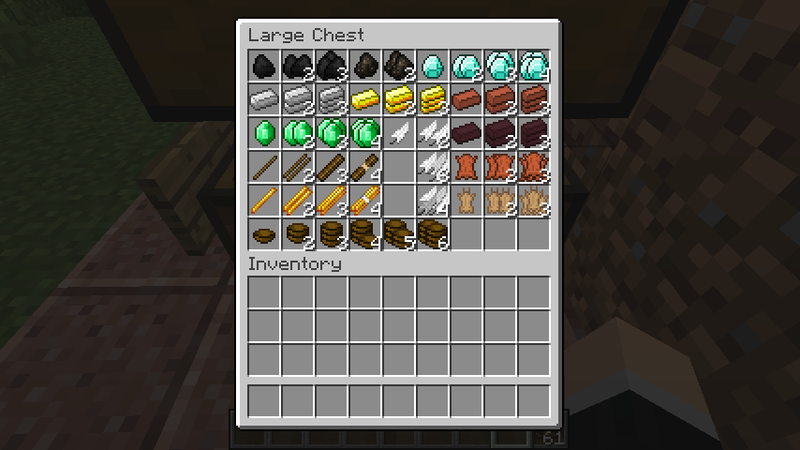 Will there be a 1.13 release? 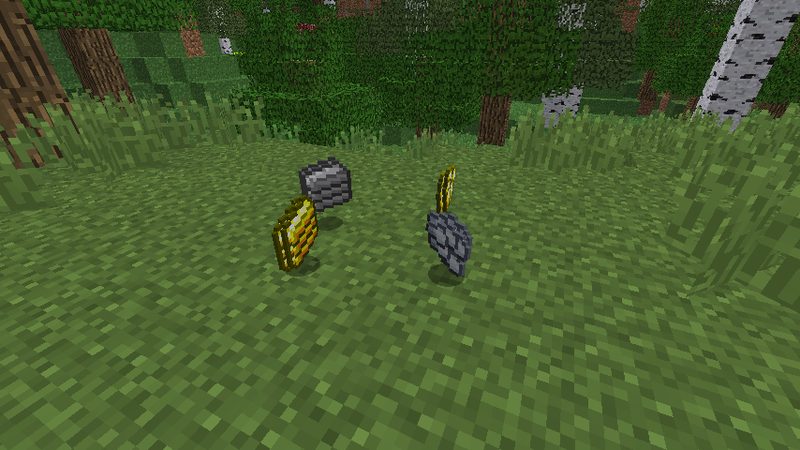 Yes, a 1.13 version is currently in the works. 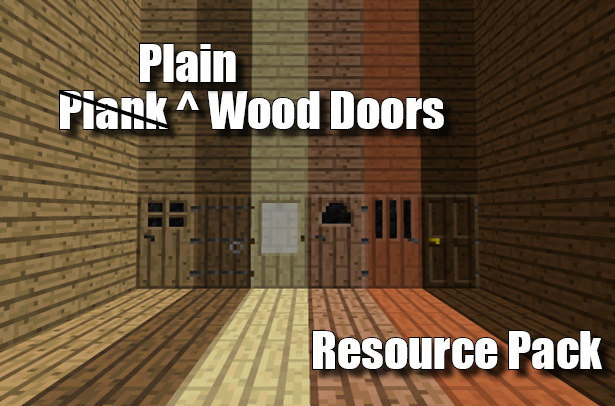 Correction - I meant to say the new minecraft textures. Perhaps sometime in the future. 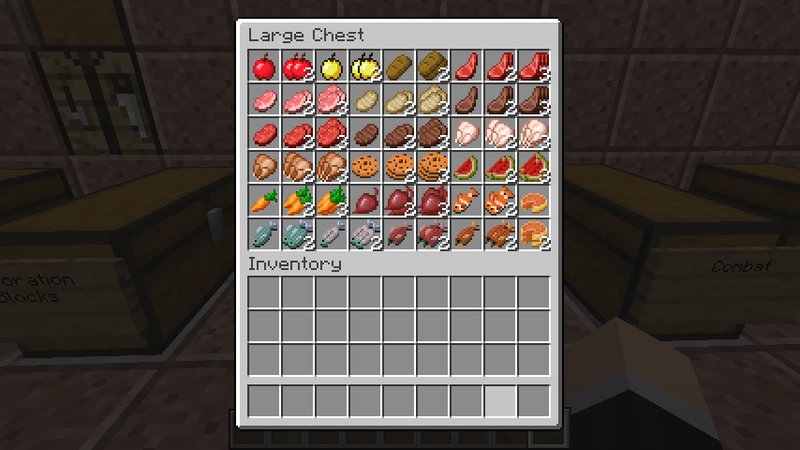 For now, I'd like to finish updating my packs to 1.13 first. 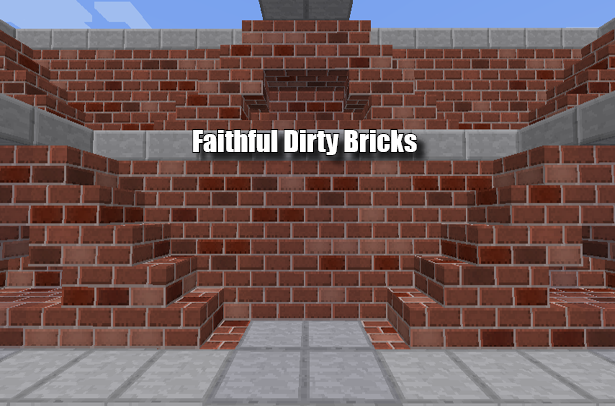 Will you be making a Faithful version? 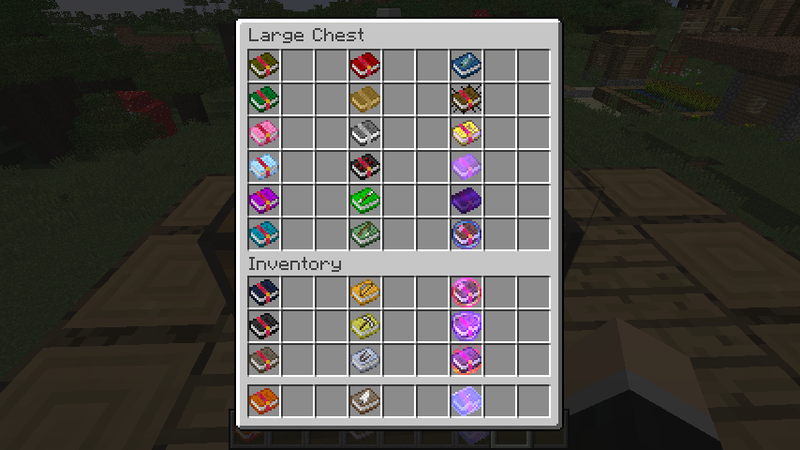 Can a version of the resource pack be made just for the enchanted books that doesn't require optifine, and is optifine required to load the enchanted books if the file directory inside the pack is changed? 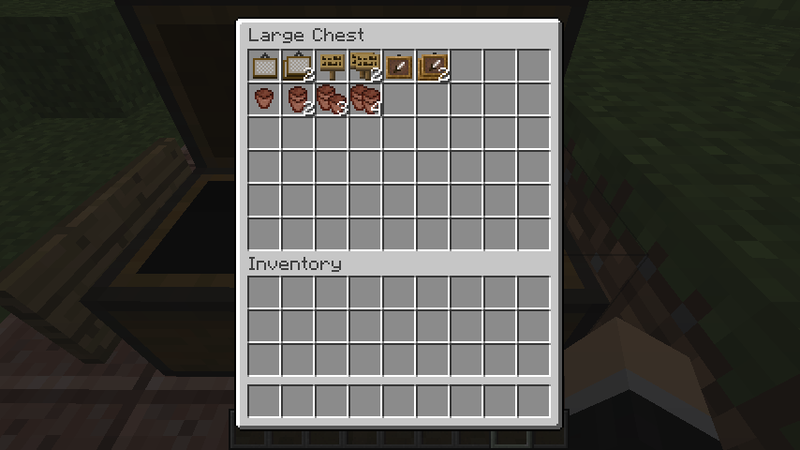 The enchanted book textures only work because of Optifine's Custom Item Textures(CIT) feature. 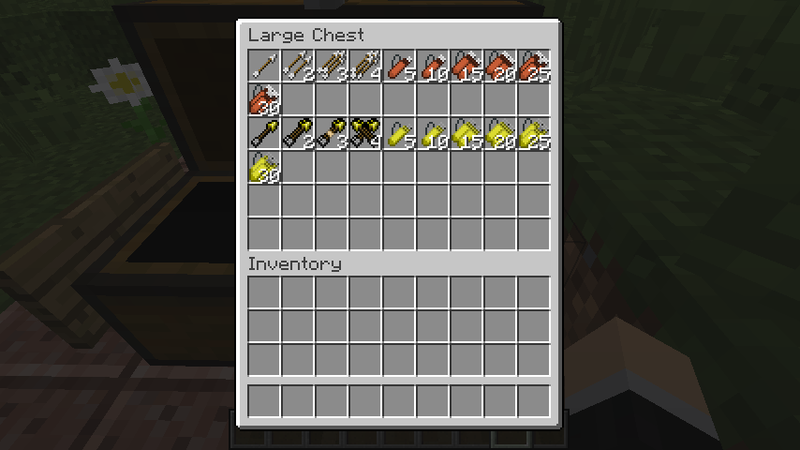 It's not possible to have the same effect in Vanilla at this time. 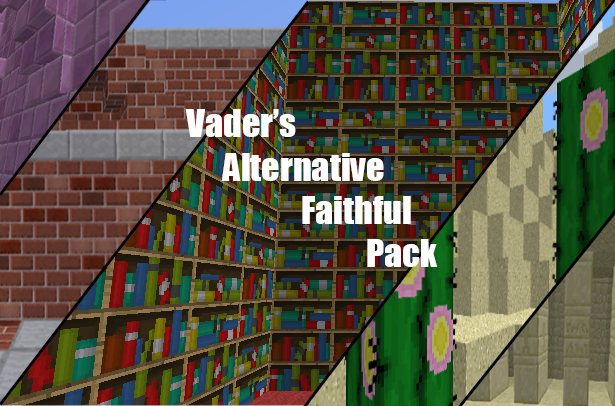 i made a faithful version of this pack. could you take a look?